National Peoples Congress pledges to protect Jankowski’s Bunting! Great news! 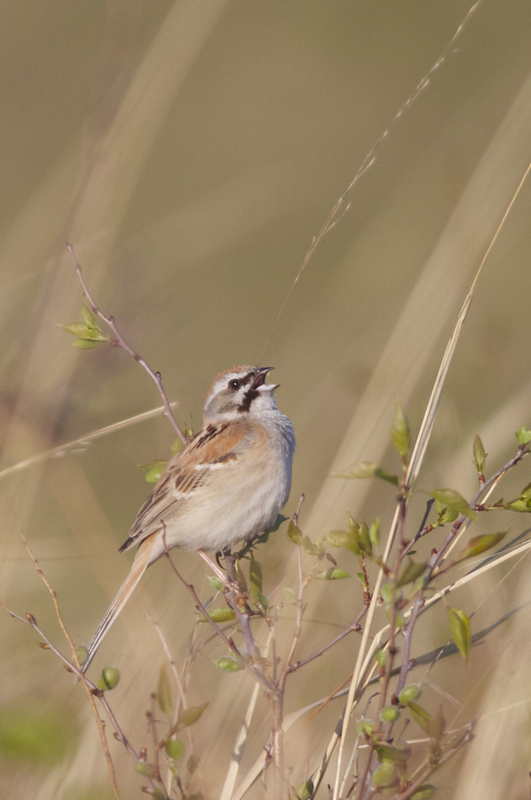 The Environment Protection and Resources Conservation (EPRC) Committee of the National Peoples Congress (the lawmaking body in China) has pledged to protect Jankowski’s Bunting under a new law it is developing on biodiversity. Details are still to be worked out, and it’s likely to be some time before the law is complete and approved, but extra legal protection for this bird will certainly help to ensure the local authorities prioritise the conservation of this species and will hopefully help them to secure the necessary resources from central government to implement conservation measures. I took the opportunity to brief the Committee staff on two other birds in desperate trouble – Baer’s Pochard and Streaked Reed Warbler – and I will follow up with another meeting soon to explain more about the plight of these birds. Posted on July 12, 2013 July 12, 2013 Categories UncategorizedTags Jankowski's Bunting, National Peoples Congress7 Comments on National Peoples Congress pledges to protect Jankowski’s Bunting! This week Birding Beijing has been published in two major Chinese media outlets – The China Daily and The Global Times. In the second of an excellent new 8-part video series about Wild Beijing, Terry gives an interview on the importance of, and threats to, Beijing’s wetlands. 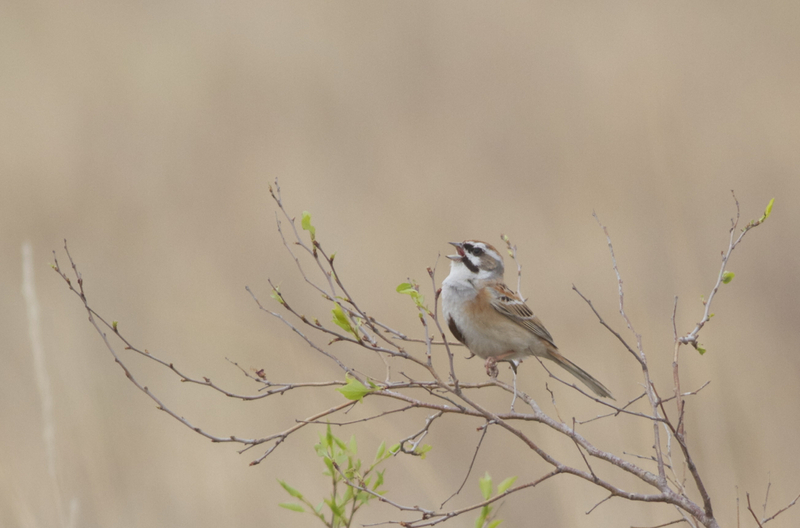 And an article in The Global Times describes how the fate of Jankowski’s Bunting in Inner Mongolia and Jilin Provinces will be a good test of China’s attitude towards the extinction challenge. You can now listen to my interview about Jankowski’s Bunting with Charlie Moores on the Talking Naturally website. Click here. 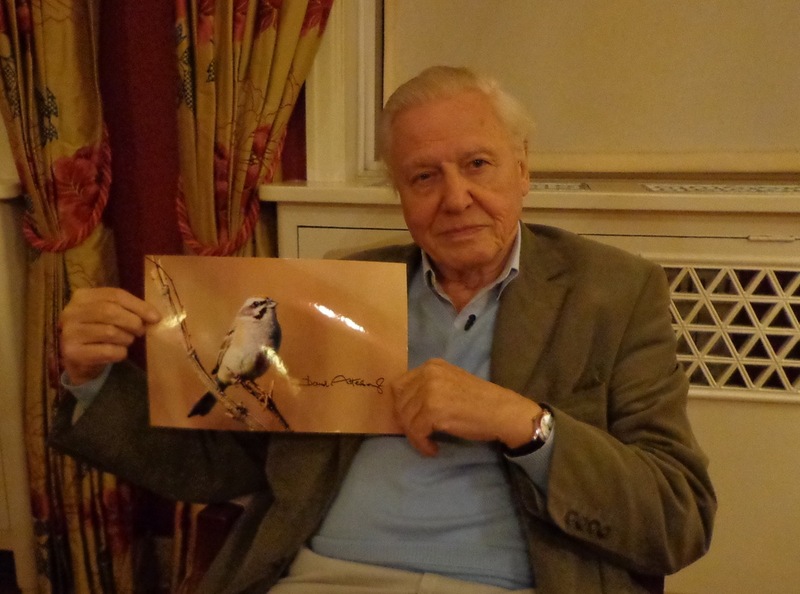 Thanks to Charlie for giving me a platform to help raise further awareness about the plight of this unique bird. The Jankowski’s Bunting (Emberiza jankowskii) is a very rare bird. So rare that, without immediate action, it could slip away before the end of this decade. Unfortunately this little bird isn’t big or furry and doesn’t have a spoon-shaped bill. Instead it falls into the “Little Brown Job” (LBJ) category of birds. Added to the fact that it lives in a rarely visited part of northeast China, this means that its rapid and accelerating journey towards extinction has been progressing with seemingly little effort to save it and even less public awareness. That, I hope, is about to change. This beautiful bunting, sometimes known by the more descriptive, but less endearing, name of Rufous-backed Bunting, was once described as locally common across its range including Far Eastern Russia, North-eastern China (Heilongjiang, Jilin and Inner Mongolia) and North Korea. But in the last couple of decades, in particular, it has suffered a calamitous population decline. It is now thought to be extinct in Russia, its status is unknown in the small historical range in North Korea and there are only a handful of known individuals hanging on at a few sites in northeast China. Although there are probably some sites yet to be discovered, the total number of individuals seen in 2012 so far is, as far as I am aware, under 30. Jankowski’s Bunting (Emberiza jankowskii). 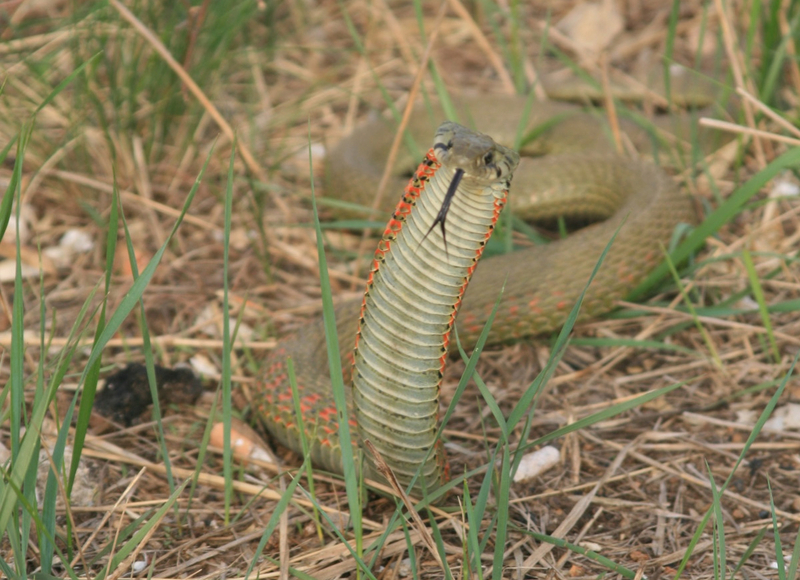 An adult male at a breeding site in northeast China. Photo by Lei Zhu. 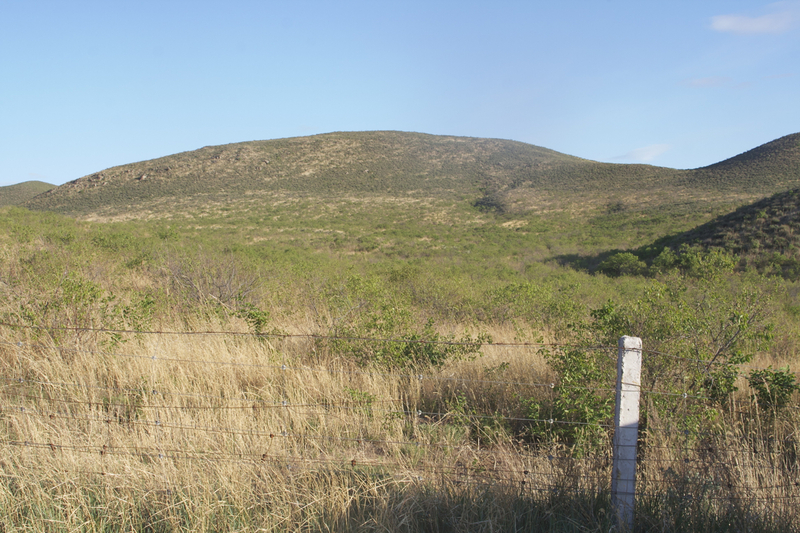 Habitat destruction is almost certainly the main cause of the decline. 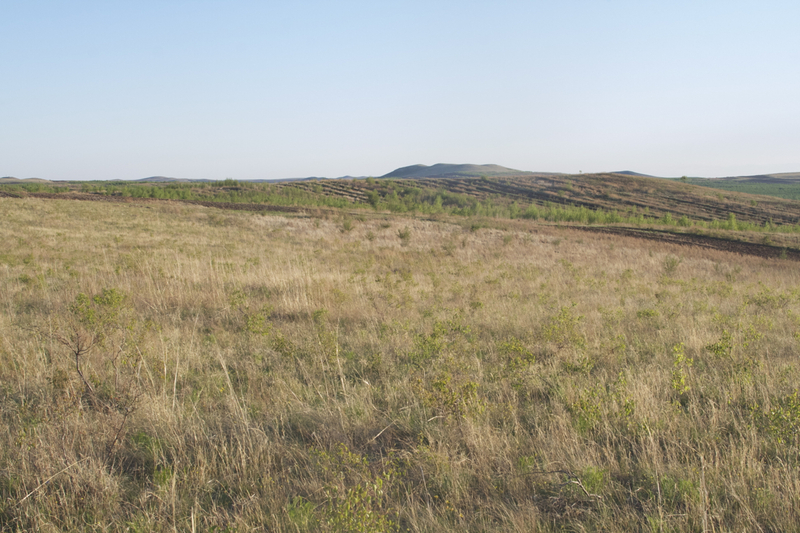 Jankowski’s Buntings just love grassland peppered with Siberian Apricot (Prunus sibirica) bushes. Over-grazing and a devastating, long-term, drought in the region have decimated its habitat. 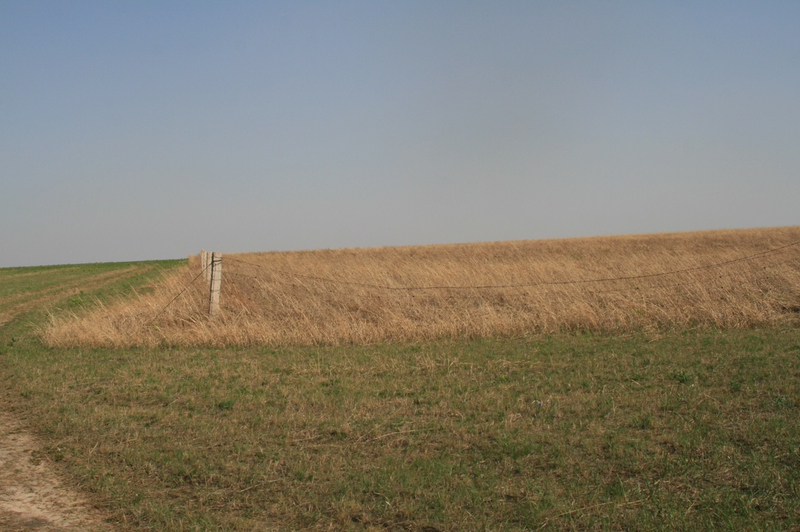 This, combined (pun unintended) with the cutting of grassland for hay during the breeding season, is thought to have been responsible for the precipitous drop in numbers of Jankowski’s Buntings in recent years. And, on top of that, although northeast China regularly experiences cold winters with temperatures down to -30 degrees C, a particularly harsh winter in 2000-2001, during which unusually deep snow covered the region, is thought to have hit hard the already vulnerable population. Despite the alarm bells, all is not yet lost. 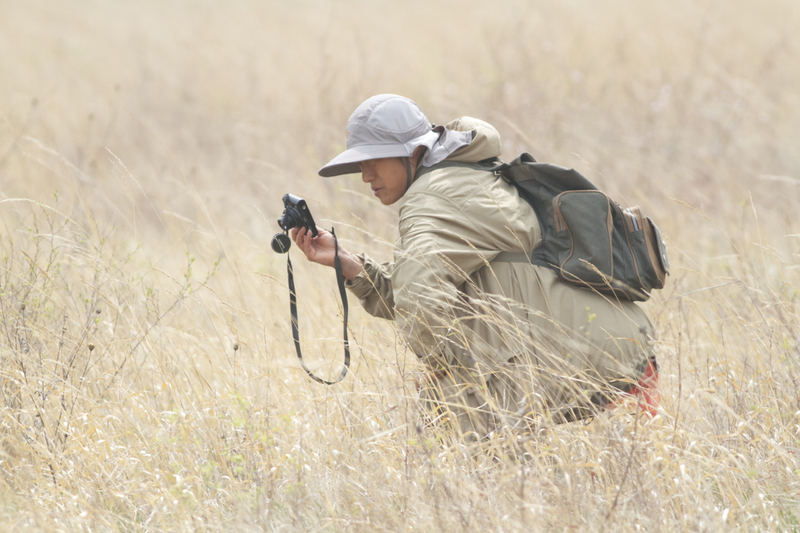 BirdLife International, in partnership with local groups, has recently begun a project to raise awareness of this bird’s plight and establish a robust conservation action plan. 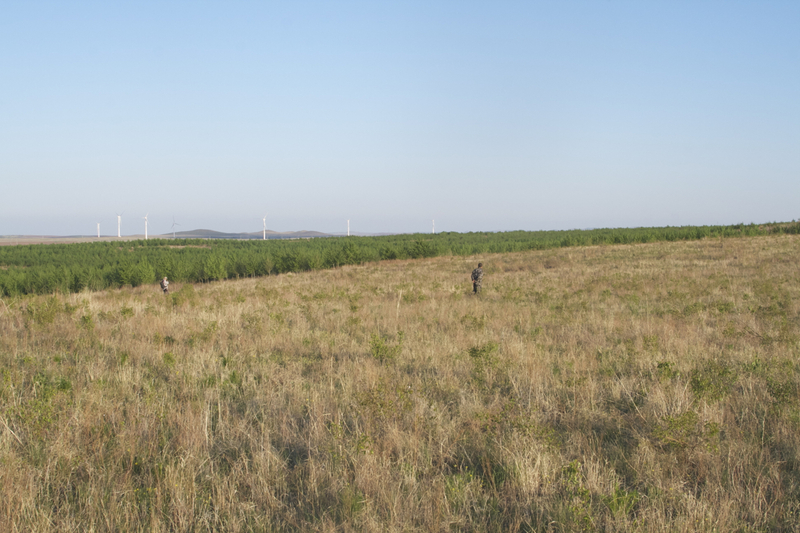 Following the first conservation workshop dedicated to the Jankowski’s Bunting in June 2012 in Jilin Province, there is now a glimmer of hope that some of the pieces of the jigsaw needed to help preserve this species are being put in place. A growing number of local people are interested in doing what they can to protect the bird’s habitat through more sympathetic land management, an education and awareness programme is planned for local schools, and more widely via social media, and population surveys are being conducted by the Beijing Birdwatching Society at known, and potential new, sites to try to establish a more accurate picture of population levels. The missing ingredient, to ensure this work is carried out and coordinated effectively, is funding. That is why BirdLife has set up a JustGiving page to encourage donations from concerned individuals and corporations to help raise the cash required to make this project viable. An initial target of £10,000 has been set to help fund this particular project in the first year. 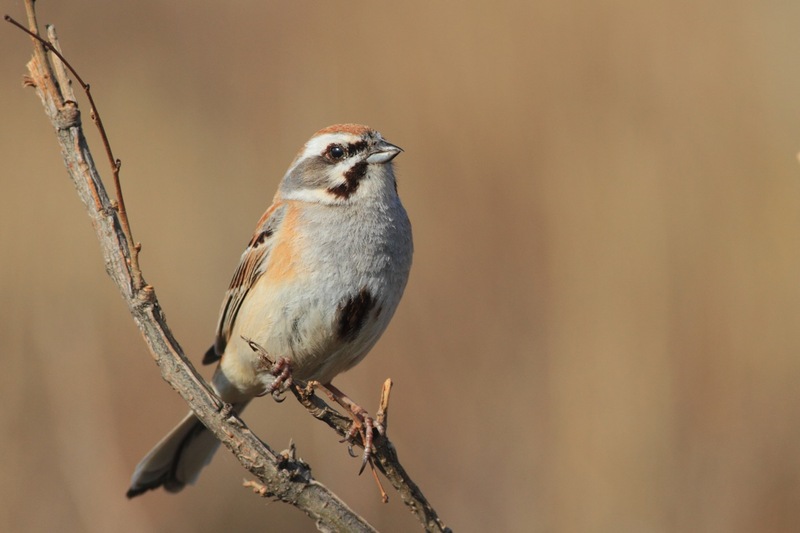 To get the ball rolling Birding Beijing has made a three-year financial commitment and become a Species Champion under the BirdLife Preventing Extinction Programme to support Jankowski’s Bunting and other globally threatened species. Despite being thought to be mostly sedentary and/or a partial migrant (even this is not fully known! ), there are historic records of the Jankowski’s Bunting from Beijing and it is also the “Endangered” species with a population closest to the Chinese capital. Living in Beijing, I certainly feel a sense of responsibility to do something to help protect this bird before it slips into extinction. I hope others will, too. The resilience of nature is such that, given the right support, species can return from the brink. If man shows the will, nature will find a way. Jankowski’s Bunting was first described by Polish zoologist Wladyslaw Taczanowski in 1888 from a specimen of an adult male collected by fellow Pole, Michal Jankowski during an expedition in 1886. Michal Jankowski (1840-1903) was a Polish exile sent to Siberia 1864 and worked with other prominent ornithologists Dybowski and Godlewski (of Godlewski’s Bunting and Blyth’s Pipit fame) on several expeditions to Far Eastern Russia, northeast China and Korea. Many thanks to Jim Lawrence, Mike Crosby, Vivian Fu and Simba Chan from BirdLife International for their input to this blog post and to Martin Hale for use of the Jankowski’s Bunting image. 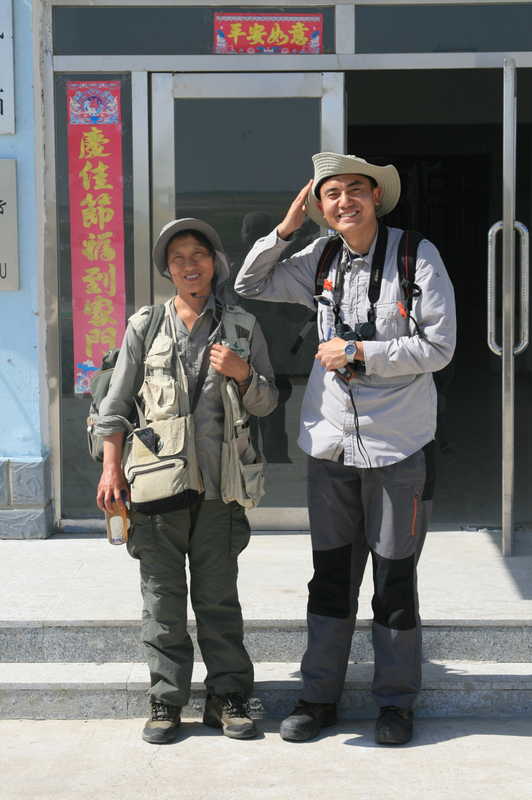 Exceptionally, this post has been simultaneously published on Birding Beijing and Birding Frontiers.